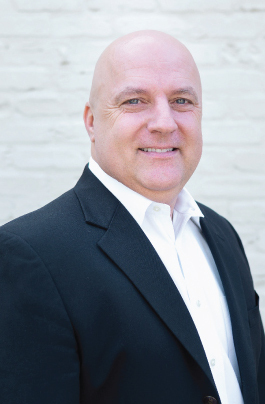 Steven Montgomery is a Mortgage Loan Originator at Area Home Lending since 2018. He has been originating loans since 2009 and before that he spent several years as a realtor and owner of a real estate company. It was this experience that sparked his interest in the mortgage business. Steven is very knowledgeable in the business and enjoys taking care of clients and helping them with one of the most important purchases they will make. He especially enjoys helping first time homeowners realizing their dream. He provides a personal touch and takes care of his clients from the start of the process all the way through until the closing. Steven has lived in Baton Rouge his whole life. He started in the automobile business where his family owned Audubon Ford for 30 years. Steven has been married to his wife London for 14 years and have 4 kids. Mickey and Faith that are 10 year old twins and 2 daughters from a previous marriage, Elizabeth who is 20 and Victoria who is 17. Steven enjoys traveling and creating memorable experiences with his family. He is also active in his local BNI. Steven is a huge LSU fan and loves the Tigers!!! !